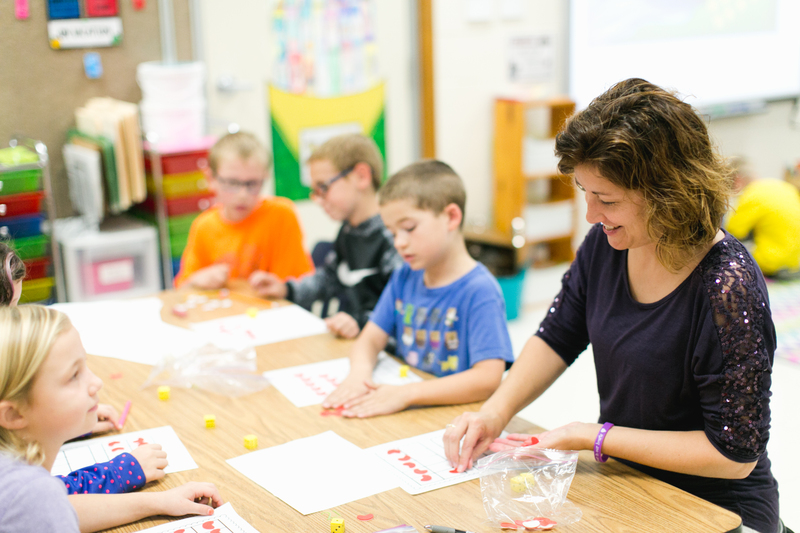 The 2017 Supply and Demand report released by the Minnesota Department of Education highlights the continued trend of teacher shortages, especially in special education, math, sciences, career and technical education and ELL. An average of 1,400 teachers retired annually over the past five years and 25 percent of first-year teachers left the profession within three years. In response, MREA urges legislative action for teacher licensure, quality, supply and retention of teachers. View issue brief. 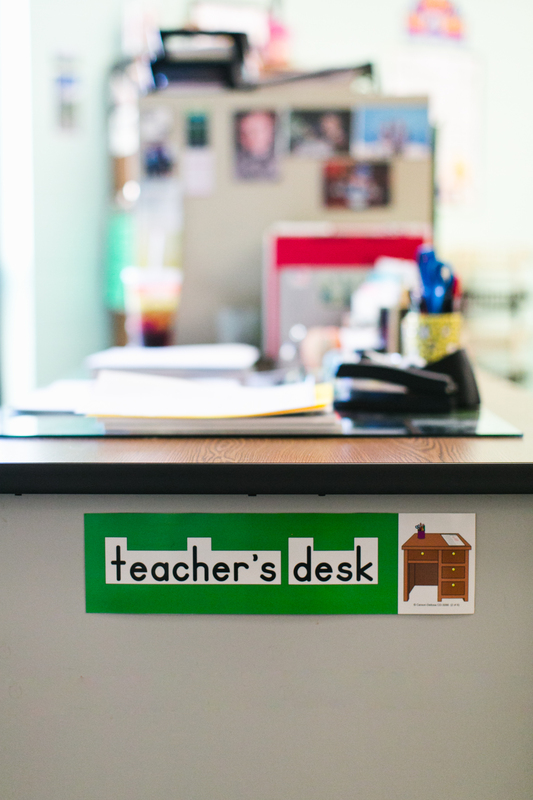 The number of full-time teachers in Minnesota has increased nearly 6 percent over the last six years. Teachers of color represent only about 8 percent of newly licensed teachers while Minnesota’s student population has increased about 4 percent. View Supply & Demand Report. The report includes feedback from 74 percent of Minnesota’s school districts and charters. Hiring officers were asked to predict the difficulty of hiring teachers over the next five years. The predictions are clearly visible. Hiring officers reported the small applicant pools as the number one barrier to hiring qualified teachers followed by licensing standards and testing requirements. They reported teacher salaries and competitive job market as the greatest barriers to retaining teachers. MREA conducted the following analysis of the effects of this teacher shortage on the use of special permissions and the use of non-licensed community experts by matching the MDE teacher FTE data with the Board of Teaching special permission data. Caution must be used because one FTE teacher may have multiple permissions especially in special education. More severe shortages in rural areas. >> Nearly 600 more permissions granted in Greater Minnesota school districts than districts in the 7-county metro area, representing a 33 percent difference. Significant gaps in special education. >> The number of permissions for cooperatives and intermediate districts represent 77 percent of the FTEs in the state’s school districts. This may be overstated as one FTE can have multiple permissions. >> About 10 percent of the FTEs in the state’s charter schools are non-licensed community experts. MREA has specific recommendations for the Legislature in 2017 in the areas of licensure, quality, supply and retention of teachers. View the recommendations.